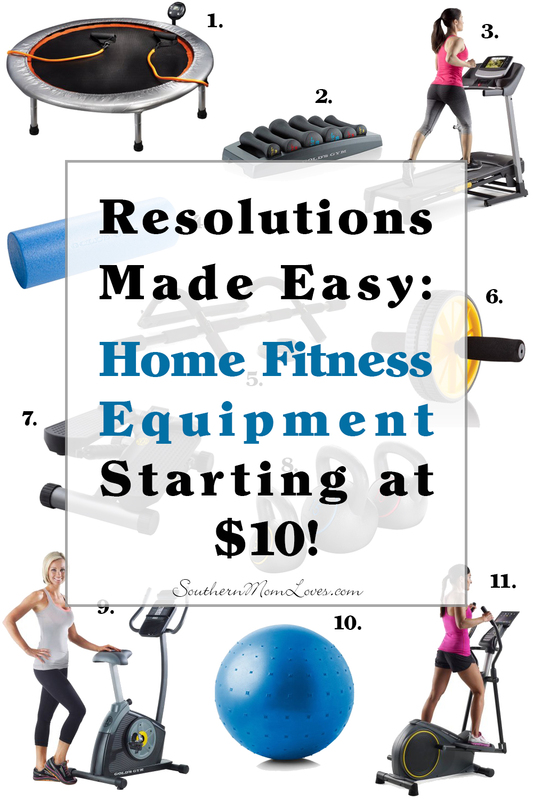 Southern Mom Loves: Resolutions Made Easy: Home Fitness Equipment Starting at $10! Resolutions Made Easy: Home Fitness Equipment Starting at $10! This year I'm starting my resolutions with a bang! I'm determined to raise the fitness bar this year so I've been shopping for the best, and most affordable, home fitness equipment I can find. I did a lot of research so I thought I would share it with you. I've rounded up 11 fantastic home fitness items available at Walmart with prices starting at $10, with 8 of the 11 items under $50! 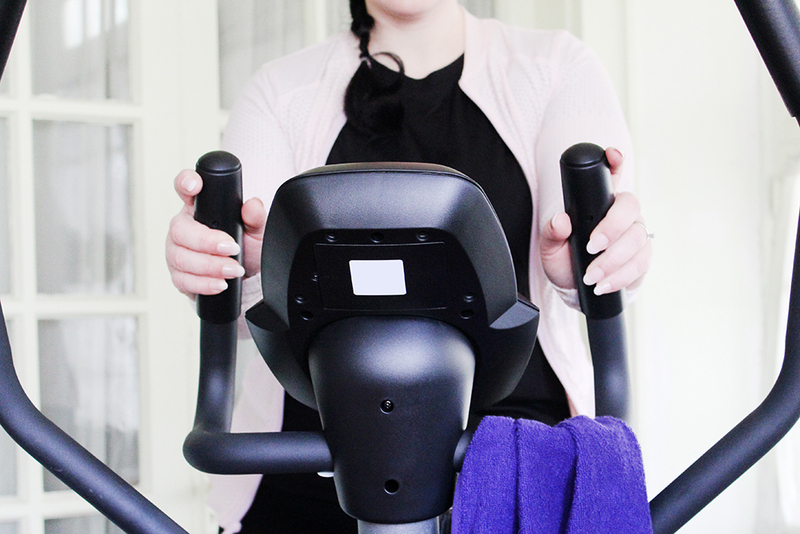 Home fitness equipment turned out to be way more affordable than I thought it would be. There are a lot of items out there, but if it's way too cheap for the type of item it is, it may be cheaply made. Thoroughly read the reviews on any pricier products you're interested in and get the extended warranty if offered. It's also a best practice to shop a trusted fitness brand. It really does more than I thought I could afford. 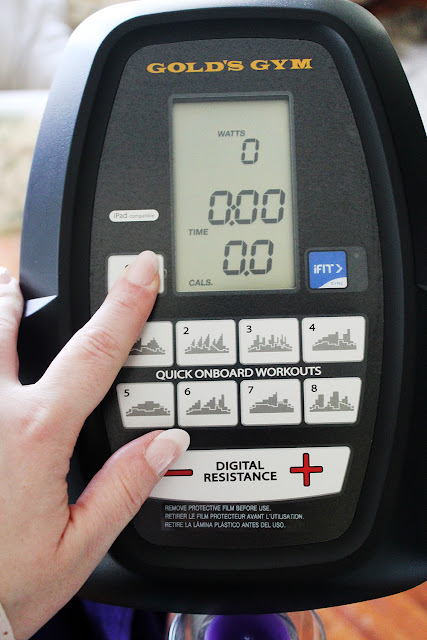 It has a large LED display to show you everything you need to know about your workout. 8 preset workouts with 12 resistance levels will keep your workouts interesting, it has EKG grips that measure your heart rate while you work out, and if you have iFit you can sync it up! The model I chose has transport wheels so I can keep it in the guest room and roll it into a closet when I need to. Perfect. 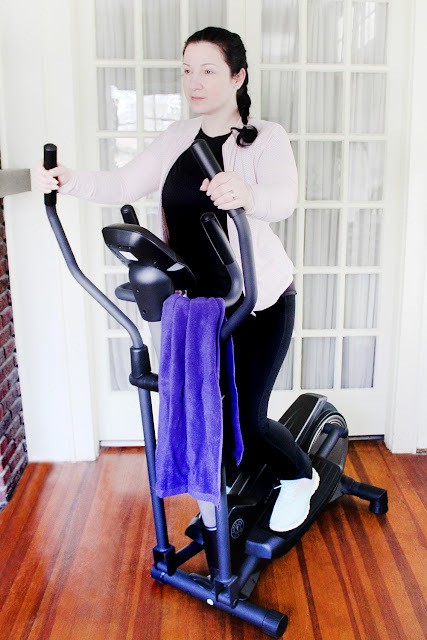 I rounded up some home fitness equipment to share with you whether you want to lose weight, build muscle, or both, and they start at just $10 with most coming in under $50. Circuit Trainer 36" Mini Trampoline: This one is set up for the whole body. The jumping works out your lower half and the resistance bands will help you with the upper body. It even has an electronic monitor that measures time, calories and the number of jumps. A great buy under $25. Dumbbell Power Set: Can be used to tone and sculpt on their own or to up the difficulty of another workout. Under $35 is a great price for 3 sets of neoprene-covered weights with a storage tray to keep them neat. 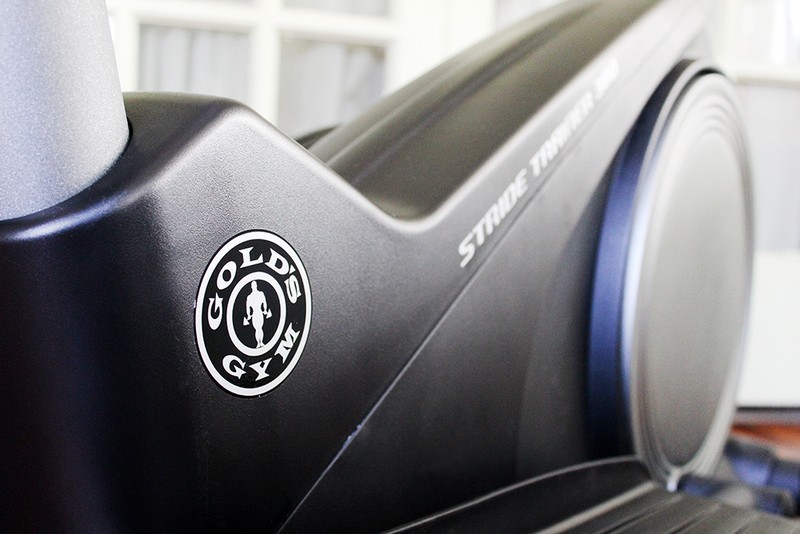 2017 Trainer 430i Treadmill with LCD Display Screen: For a treadmill that does everything that this one does, the price can't be beat! This one comes in under $400. 18" Foam Roller: a great all-around helper. It can aid in your stretching or in your workout and is less than $15. 5-In-1 Door Gym Trainer: If you're looking for upper-body work, this one is an easy way to fit the equipment in a minimal space. It also comes with a pull-up assist band to help you out! An under $20 buy. Ab Wheel: A great workout for your upper body and core and the most inexpensive item on this list at right under $10. Mini Stepper with Monitor: If you don't have room for bigger equipment, this one might be perfect for you, and at under $50 it won't break the bank! Kettlebell Kit, 5 -15 lbs. : If you've been looking for a good set of kettlebells, paying less than $30 for a set of 3 is a great deal. 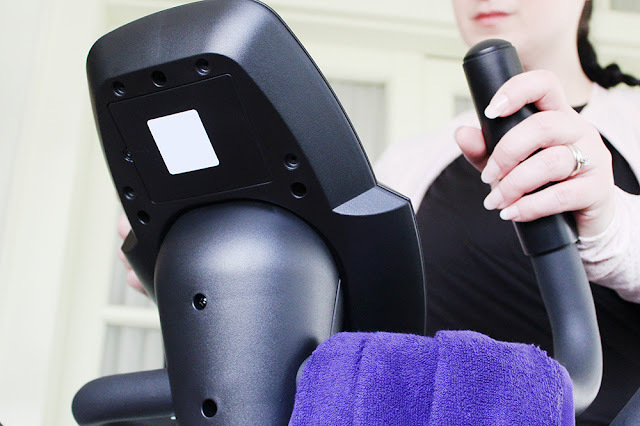 Cycle Trainer 300 Ci Upright Exercise Bike: Another great under $200 pick for a cardio workout with all of the bells and whistles. 55 cm Anti-Burst Performance Ball: One of the best balls you can get. It's anti-burst, textured to help it stay in place, and weighted with 2 lbs. of sand for stability and an added workout bonus when lifting. The best bonus: It's priced under $20. 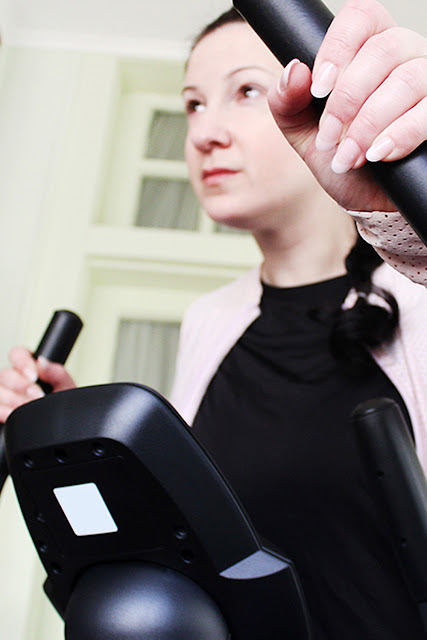 Stride Trainer 350i Elliptical with Tablet Holder: This one is very similar to mine, but has a built-in tablet holder. You can watch your favorite shows or train through iFit and Google Maps right there for less than $300 bucks! I hope this list helps you with your own get-fit resolutions. Home equipment is a must for me at this stage of my life and I was super-happy to find good-quality equipment that wasn't crazy-expensive. Check out the Walmart Resolutions page for lots of get fit products, advice, and pointers to help you with your goals. Happy New Year's, guys! What are your resolutions this year? 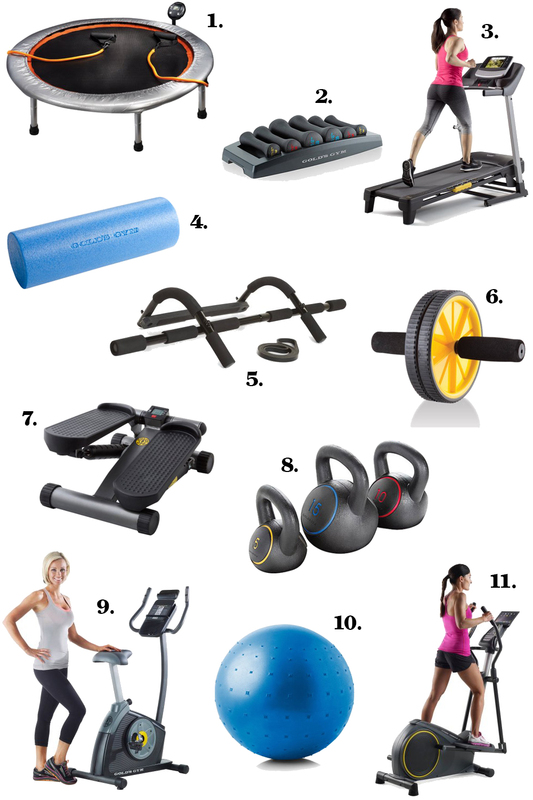 What is your one must-have fitness item? I love to read your comments!